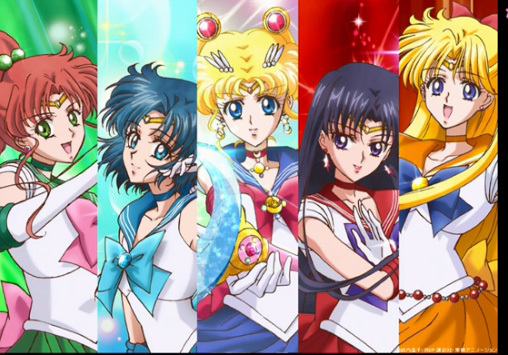 Sailor Moon Crystal, the new Sailor Moon anime, will begin airing July 5 and will be simulcast worldwide. 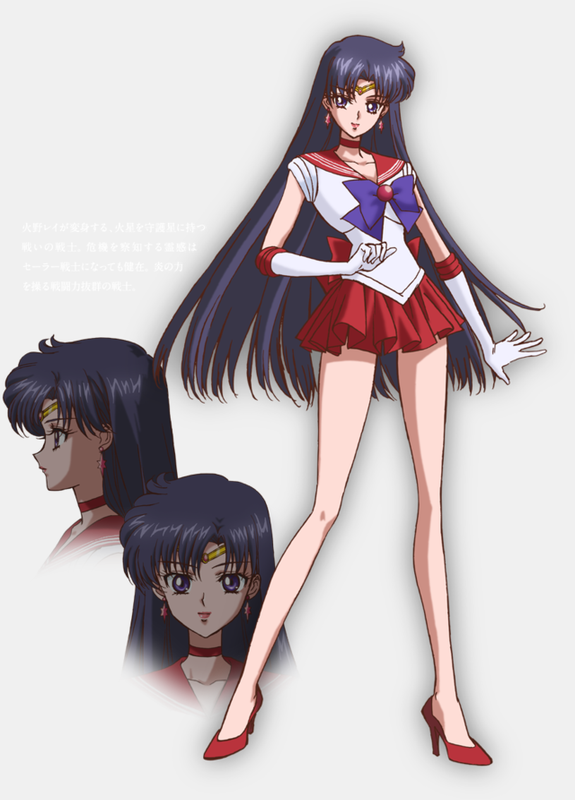 From Sailor Moon creator Naoko Takeuchi's manga to the 1992 anime adaptation to the upcoming 2014 anime, the Sailor Moon characters' appearances have changed. 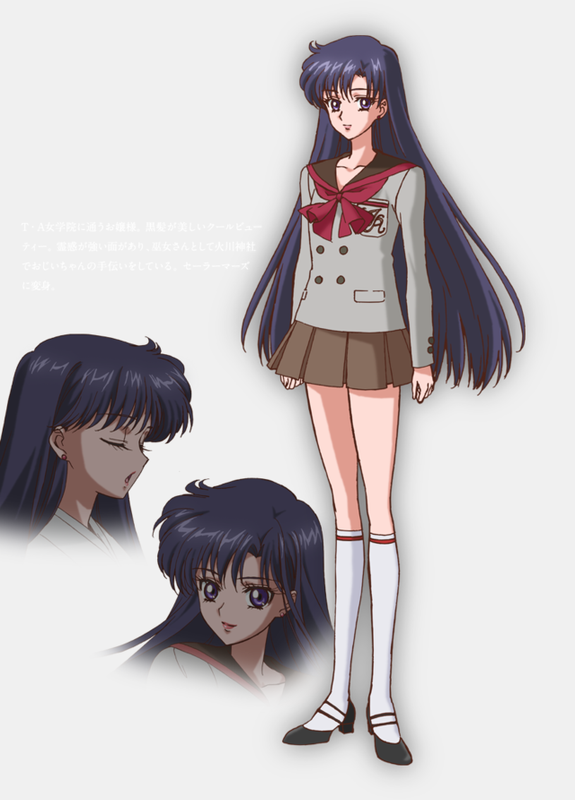 Following the announcement of the show's new cast, the official website revealed the first character designs. 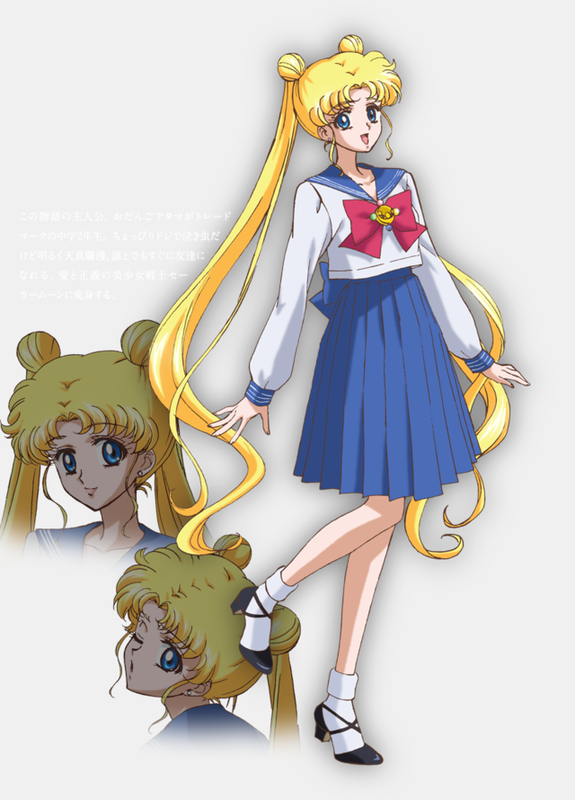 Sailor Moon Crystal, the name of the new anime, is not a remake of the original anime but an adaptation more aligned with Takeuchi's manga. 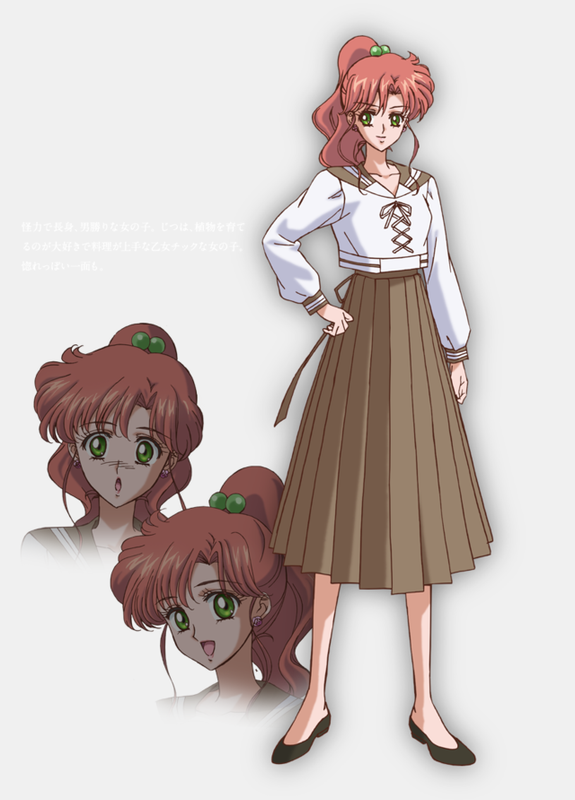 Even the character designs resemble the more mature style of the manga. 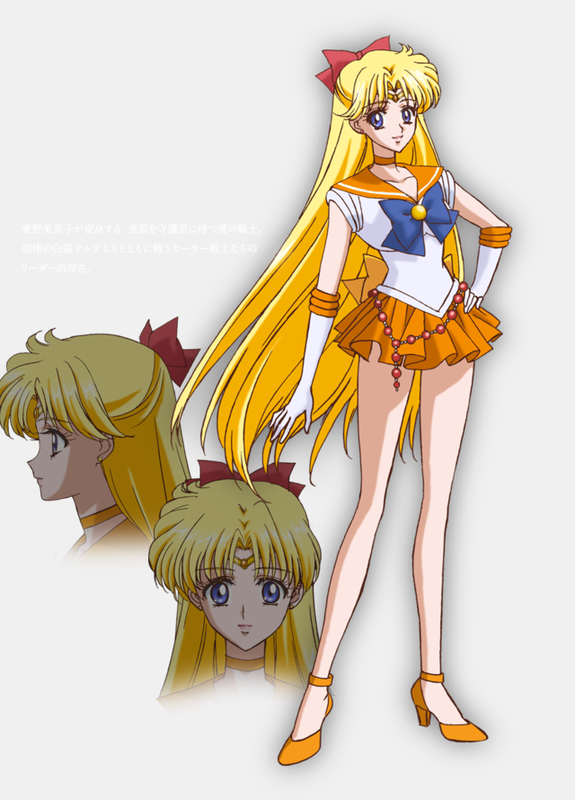 Characters have long legs and the costumes are more detailed, seen in the chain on Sailor Venus's skirt. 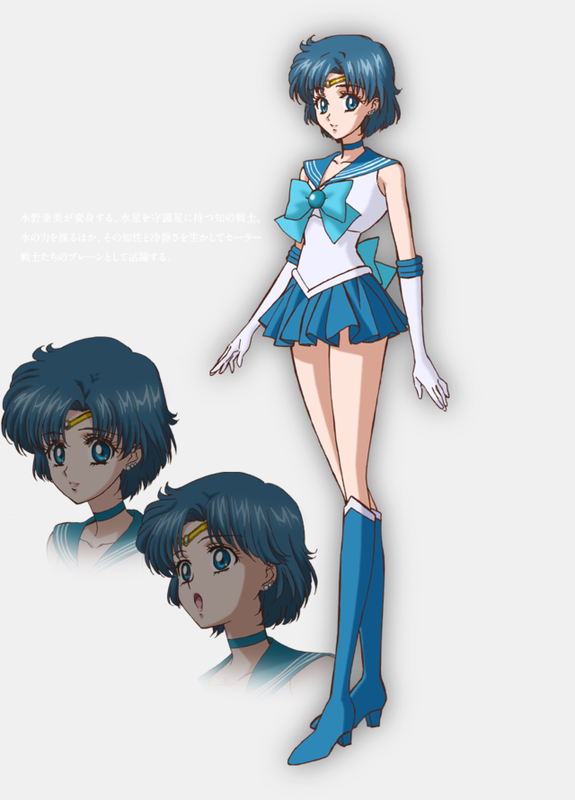 Sailor Mercury also has a sleeveless top. The art style lies somewhere between the manga and earlier anime. 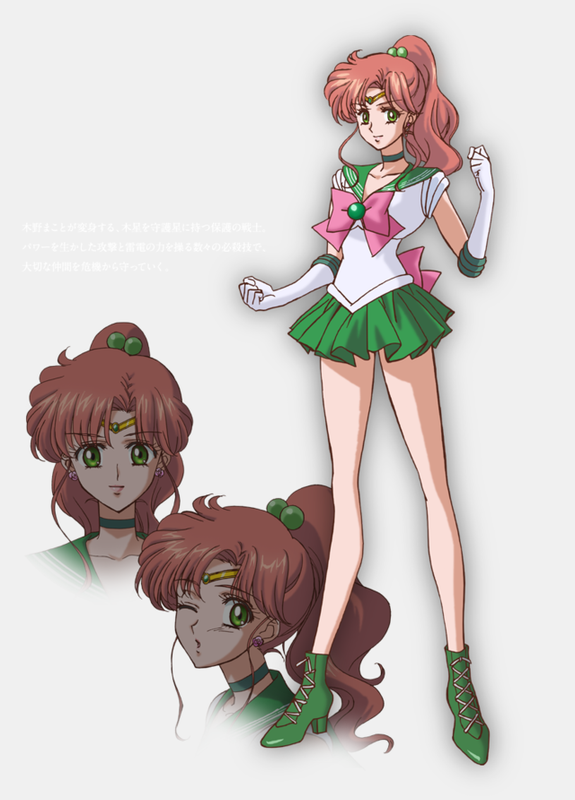 Mitsuishi Kotono will reprise her role as Usagi Tsukino/Sailor Moon, and the rest of the cast is new. 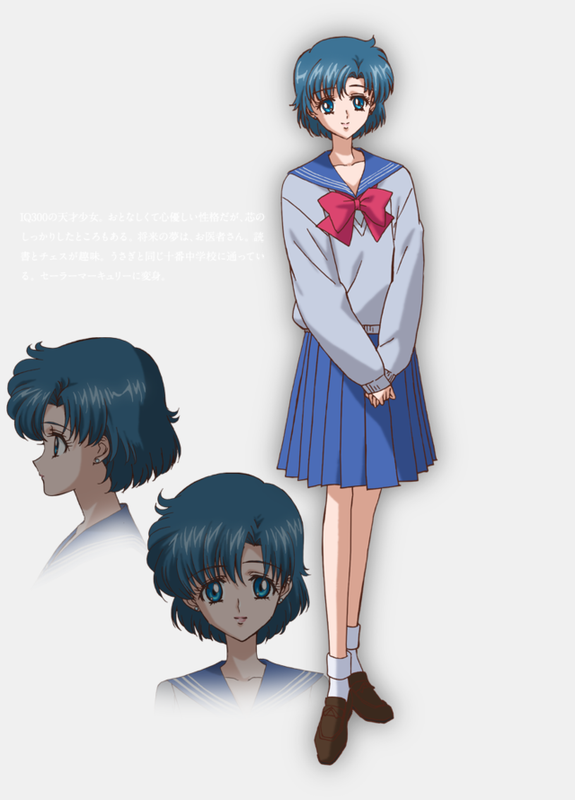 Hisako Kanemoto (Ika Musume from Squid Girl) will play Ami Mizuno/Sailor Mercury, Rina Satou (Mikoto Misaka from A Certain Scientific Railgun) will play Rei Hino/Sailor Mars, Ami Koshimizu (Ryuko Matoi from Kill la Kill) will play Makoto Kino/Sailor Jupiter, and Shizuka Itou (Rei Hasekura from Maria Watches Over Us) will play Minako Aino/Sailor Venus. 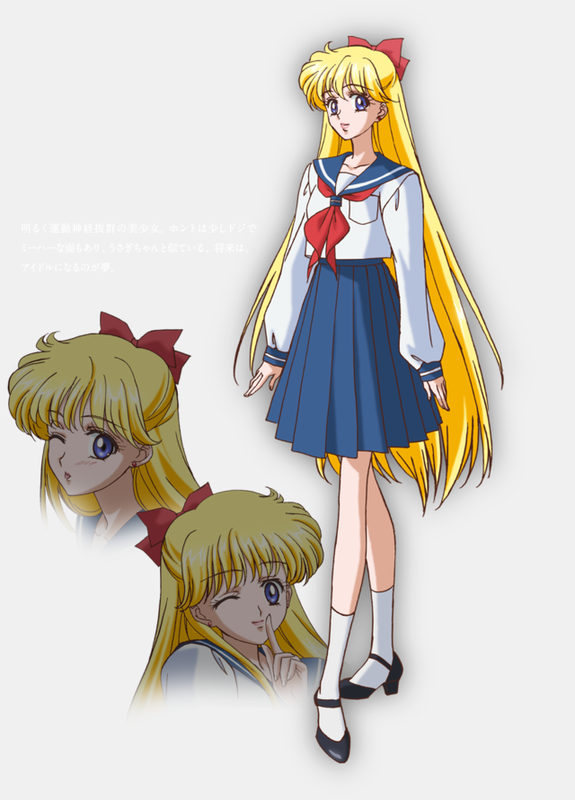 Crystal was one of 100 possible titles for the upcoming Sailor Moon, but Takeuchi liked "Crystal" best. 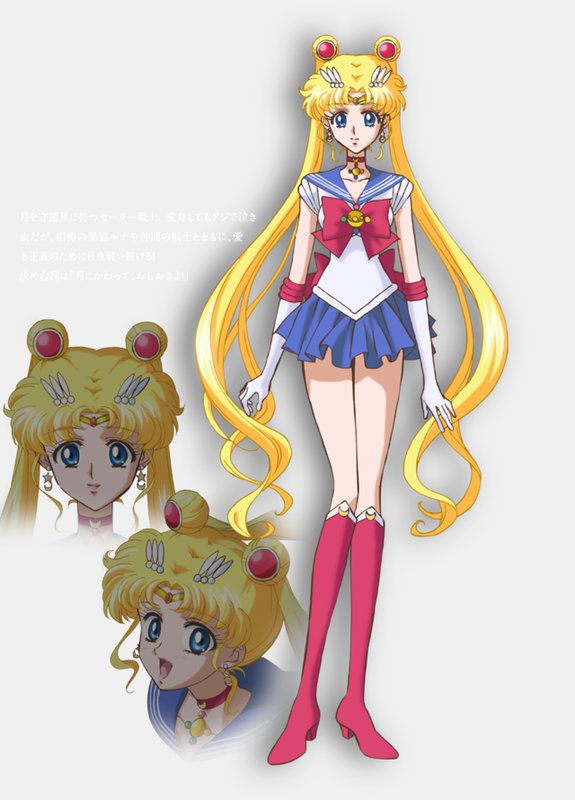 Sailor Moon Crystal will begin airing July 5 at 7 p.m. in Japan, the same timeslot as the first Sailor Moon anime. Crystal will air the first and third Saturday every month.